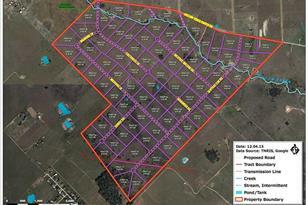 Spacious 5 acre tracts available just north of Victoria off Hwy 77. Beautiful rolling land for your home, animals or all of the above. Some creekfront tracts available along with oaks and open space. Private water wells and septic are required. Minimal restrictions are in place which allow site built homes and newer mobile homes. Private roads are in place with a home owner's association. Owner financing is available if so desired. 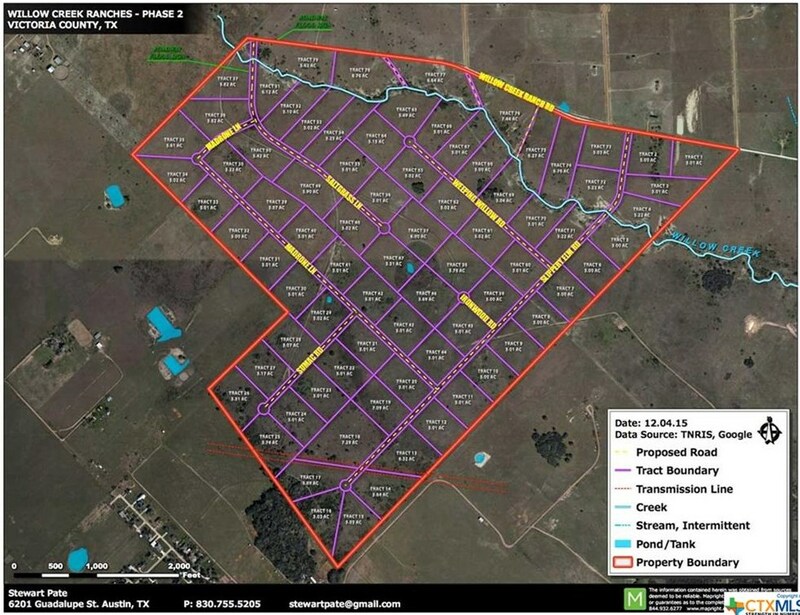 0 Highway 77 Tract 5 Wc II, Victoria, TX 77905 (MLS# 332490) is a Residential Lots property with a lot size of 5.01000 acres. 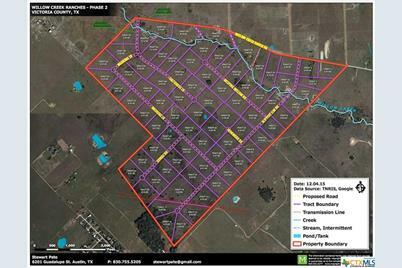 0 Highway 77 Tract 5 Wc II is currently listed for $59,900 and was received on December 28, 2017. Want to learn more about 0 Highway 77 Tract 5 Wc II? Do you have questions about finding other Residential Lots real estate for sale in Victoria? You can browse all Victoria real estate or contact a Coldwell Banker agent to request more information.